Why Buy a Mattress Protector? Before begining our conversation, lets discuss the difference between a mattress protector and a mattress pad. A mattress pad is a quilted cover (often cotton) that provides a minimal amount of protection for your mattress. They are offered in various thicknesses and provide additional levels of softness. If you have chosen a mattress that meets your comfort needs, a mattress pad is unnecessary. A mattress protector is thin an does not change the original feel of the bed. They not only protect not the mattress, they protect the people who sleep on the beds they cover. Unprotected mattresses are perfect breeding grounds for dust mites, allergens and bed bugs! An unprotected mattress can become stained from from perspiration that can easily penetrate cotton sheets and leave yellowish discoloration on the surface of the bed. It's important to note that a mattress warranty can be voided by staining of the fabric from night sweats or any other fluid that seeps through. Skin cells can also become embedded in your mattress, unintentionally providing a food source for some of nature’s less than desirable creatures. 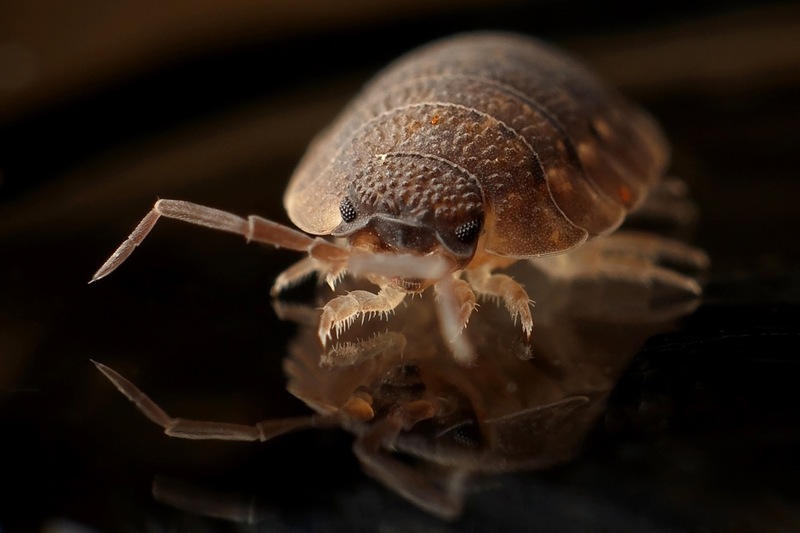 Once they take up residence, bed bugs and dust mites can be difficult to contain. Waterproof protectors create a barrier that prevents night sweats, skin particles and drool from coming in contact with the surface of your bed. They also provide parents of young children with bed wetting problems or adults with incontinence issues additional piece of mind. 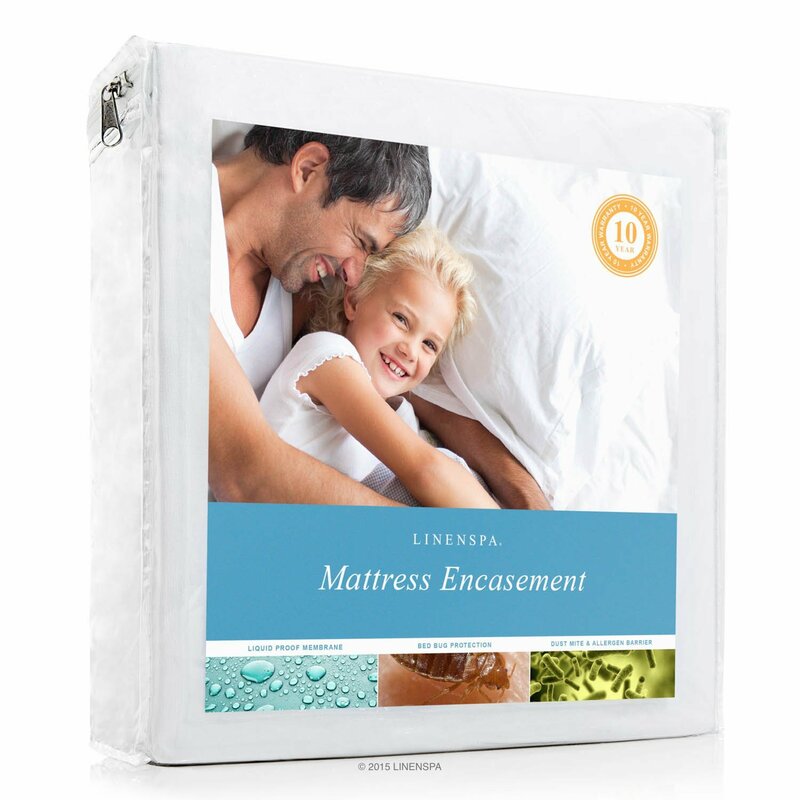 There are various types of mattress protectors/pads. Deciding which is best for you depends on the level of protection you anticipate and desire. Although simple cotton pads create a tin barrier, they are not water proof and thus do not provide full protection. We recommend choosing from one of the many water proof, breathable options available. ​Brick & mortor mattress stores have got away with over pricing mattress protectors for years. They "Pad" (no pun intended) their profits by pushing these last minute add ons at the counter. The suggestion that one is necessary is valid. It's the price that you should be objecting to. Having spent nearly 2 decades in the mattress industry, I can tell you the markups on these items are rediculusly high! Stores may even offer discounts for making the purchase at the same time as your mattress. To many who are just glad to have the purchase process nearing an end, the offer sounds reasonable. 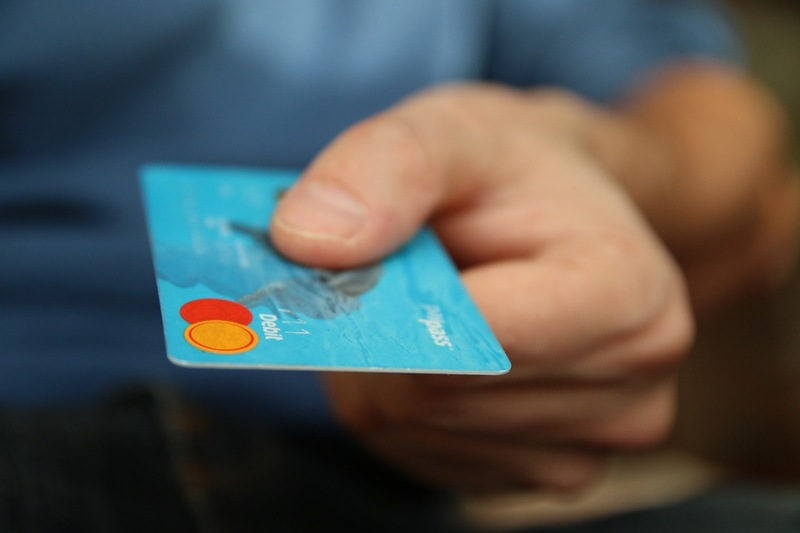 Don't be sukered into further lining the sales person and the company's wallet. It's easy to offer a 20 - 50% discount if the original price is 70% too high! This "vinyl free" mattress protector is $100% waterproof and hypoallergenic. LinaSpa is soft, quite and ultra thin. It's easily washed and dried on low heat and fits up to an 18" mattress. A polyurethane backing prevents leakage from night sweats, spills and urine. This barrier blocks dust mites and allergens and is safe for kids and pets. LinaSpa keeps there prices low and remains one of the best values for the dollar. Ideal for children, guests or even the master bedroom. This protector is even backed with a ten year warranty! SureGuard's waterproof mattress protectors have a unique breathable membrane.This assures you sleep cool, dry and comfortable! It's fitted sheet design goes on and off easily making washing a breeze. Unlike some protectors touting similar benefits, SureGuard is soft and quite. It inconspicuously protects against staining from night sweats or urine. This Green Guard certified pad provides a protective barrier between you and your mattress. Dust mites, pollen and pet dander are blocked from the surface of your bed. This is great news for allergy sufferes! 30 day money back guarantee! Most mattress protectors purchased in stores are non returnable. GreanGuard offers a risk free 30 day trial period. Return product for full value less the shipping cost. If you decide to keep it, the pad is covered with a 10-year full replacement warranty. 100% waterproof and hypoallergenic, CushyBeds is designed for today's deeper mattresses. It's specifically designed to accommodate beds up to 18". This 80% cotton, 20% poly blend is backed with a thin waterproof membrane. Microscopic divots allow air passage that keeps you cool and dry. The soft comfortable fabric will not make that unsettling crinkling sound of a cheap plastic cover. CushyBeds traps dust mites and skin particles that can be easily washed away. Allergy and Asthma sufferers will benefit from a fresh sanitary invironment. Lifetime WarrantyCushyBeds makes your purchase decision easy. If not fully satisfied, simply return for a no questions asked, money back guarantee! It's polyurethane backing prevents moisture from spills, night sweats or urine.